It’s this time of year again that people will begin their New Year’s resolutions for the year ahead. While many of us start out with great intentions; it is not uncommon that we do not stick to our resolutions as we promised we would. 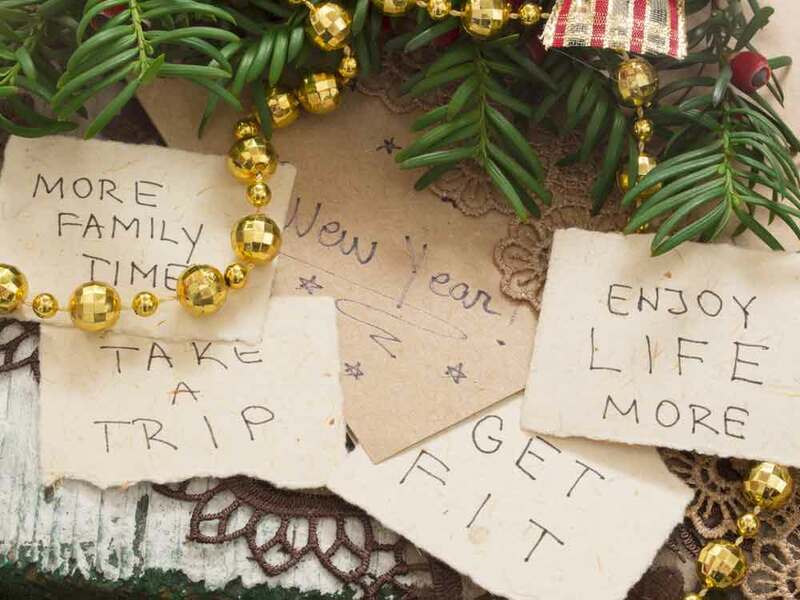 However, studies have shown that those who have made formal resolutions are much more likely to succeed; and so perhaps we need to rethink the way we go about achieving our resolutions and New Year goals. We suggest a different approach… self improvement! For example, for those wanting to lose weight – starving yourself will do nothing for your will power and chances are you’ll have your head in the fridge before you know it! Instead approach weight loss with a resolution to eat healthier, or to take up a hobby such as Pilates. Gyms see a surge of new members in January and are crowded with people motivated and full of good intentions. However, the reality is that over a third of us will have given up our new exercise regime by the end of January. Too often trips to the gym are considered a chore; instead we should find a work out we enjoy. Groups of Pilates classes are a great way to meet new friends and have fun while getting fit. Doing something you enjoy is guaranteed to have a higher success rate than slogging it out in the gym by yourself. Positive affirmations are the best way to reward yourself when trying to stick to a resolution. Missing a workout session, or treating yourself to your favourite dessert, is not a reason to give up and throw in the towel. Achieving your goals will not happen overnight and will not happen if you beat yourself up about it. Even the most self-disciplined struggle to keep long term personal objectives; so, pat yourself on your back for your successes and keep going! So, rather than focussing on the negatives, find a New Year’s resolution that makes a happier and healthier you! For those looking to get fit in 2017 our Pilates retreats are a great way to get inspired. What could be better than a holiday in the beautiful, Italian sun getting toned and trimmed? 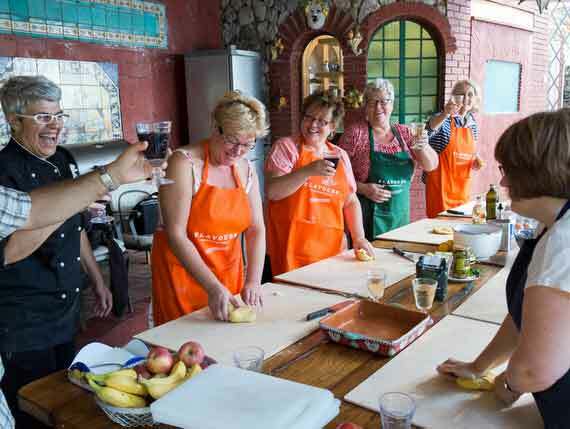 With delicious, local food cooked our Italian chefs, and an expert Pilates instructor giving group classes in the sunshine – our Pilates holidays are a great way to help you along the way to achieving your New Year’s resolutions. Why not – you deserve it!